For those facing the challenges of memory loss or dementia, The Atrium Memory Care provides peace of mind, customized assistance and personalized support in a comfortable, relaxing environment. This small setting of 24 studio apartments with intimate dining and living rooms, offers quiet, secure surroundings that promote calm and comfort, complemented by activities that support abilities with dignity and confidence. We know how to help. 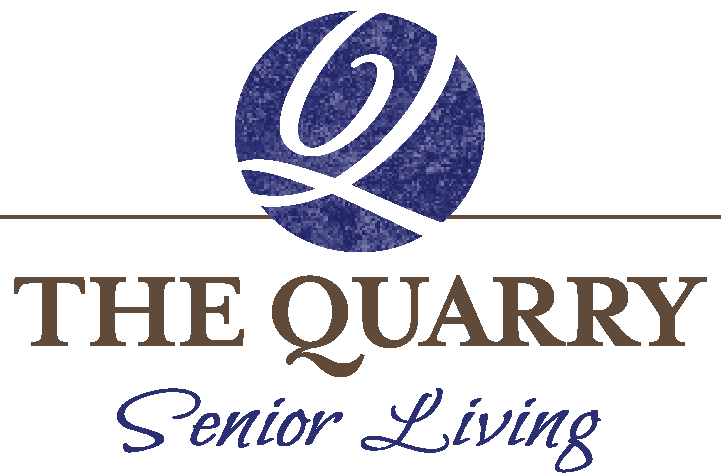 To find out more about what The Quarry Senior Living can do, or to schedule a tour, call us today.